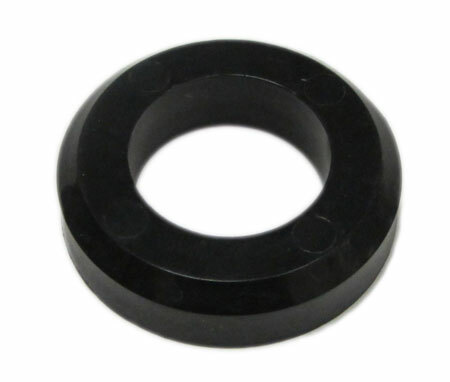 This is an official Universal Gym Fitness Equipment DVR weight bushing (1.82" OD x 1.05" ID x .435" H). The part number is #52276. Gladiator Roller Pin 5/16" x 3/4"